Cypermethrin Smoke Generator is a potent broad spectrum pyrethroid insecticide which offers rapid flush-out, knockdown and kill. It has proven activity against a wide range of pests with fast, easy and thorough disinfestation. Cypermethrin is a broad spectrum pyrethroid, well known by regulators worldwide to have a good toxicological and environmental profile. 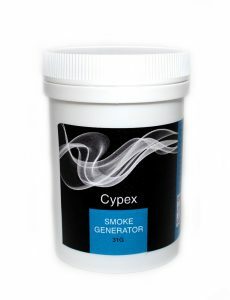 Where to use Cypermethrin Smoke Generator? 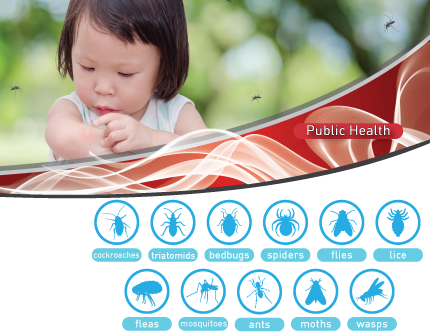 The use of Cypermethrin Smoke Generators may be subject to local regulation and a registration may be required. Please check with your local authorities or contact us to know more about the registration in your country.